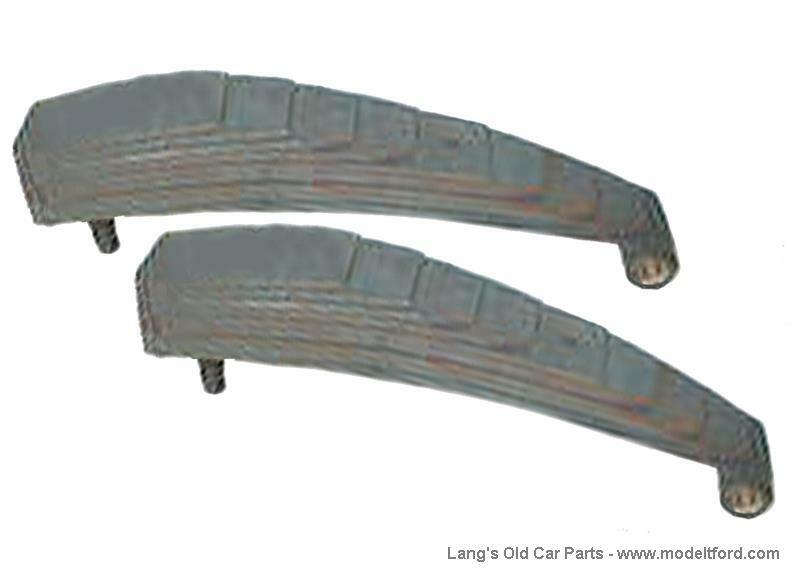 Ton Truck Rear Spring Set of 2 for one truck. 9 Leaf clipped ends. Made to original specifications.